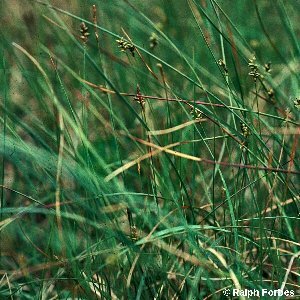 An unusual sedge in that it has the male and female spikes on separate plants. The unbranched flowering stems, which can reach about 10 inches or so, each carry a single club-shaped spike. Frequent in uplant base-rich mires. 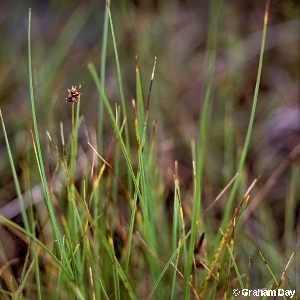 Less common in the lowlands owing to drainage and destruction of its habitat.